1991 brought us a movie that I thought was way ahead of its time. It was Jason Bourne before we knew who Jason Bourne was. 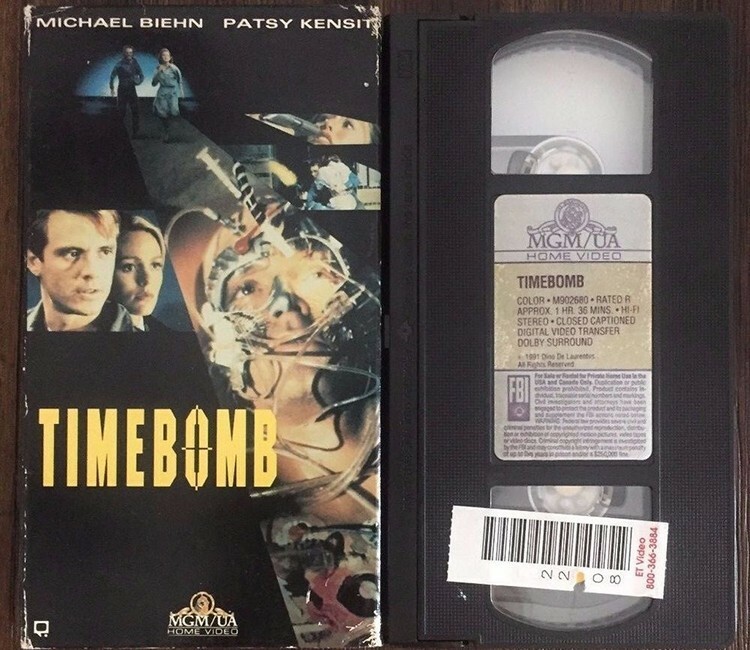 It was called TIMEBOMB and stared Michael Biehn as Eddie Kay, a man leading a simple life as a watch repairman. One night, he runs into a burning building to rescue some people and becomes a local hero on the news. When he gets recognized, some people from no such agency come calling to kill him. Turns out, Eddie lost his memory during an explosion when he had a change of heart about carrying out a political assassination. 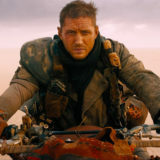 Eddie is a graduate of a program called Black Bird, which brainwashed former soldiers into becoming killing machines by locking them into a sensory deprivation tank and bombarding them with drugs and stimuli. You wouldn’t be wrong to think this sounds like a certain Matt Damon series of movies. These brainwashing scenes wild have been a fine addition in the Wolverine: Origins movie in explaining how he lost his memory and was transformed into a killing machine. Eddie enlists his shrink’s help in unraveling his past and PTSD flashbacks. Luckily for us she’s played by Patsy Kensit, Rigg’s girlfriend from the second Lethal Weapon movie. Turns out another assassination is being planned on US soil. The target is a US Attorney General who is about to expose our covert ops program. They foil the plot and Eddie engages in one of the best fights in front of a neon sign this side of Highlander and Chuck Norris’ Forced Vengeance, against none other then creator of Tae Bo, Billy Blanks. 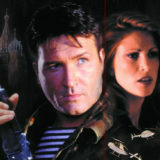 According to Wikipedia, the producers wanted JCVD or Chuck Norris for the role of Eddie. I think this would have ruined the everyman quality of the story. Who we did get was the scrappy Michael Biehn, one of the best actors that also does action in motion picture history. 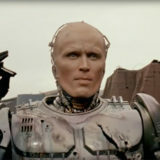 He was Corporal Hicks in Aliens, the father of the savior of humanity in the first Terminator, and survived starring in a movie with Charlie Sheen in Navy Seals. 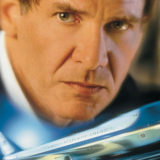 This was at a time before Liam Neeson showed us that literally anybody, at any age could become an action movie star. 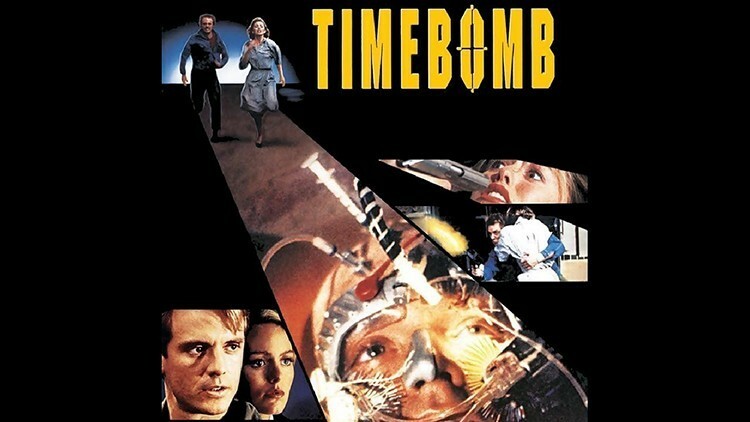 Time Bomb was like a really great TV movie by today’s standards. The youth of today will never understand the struggle we movie goers went through to get our action on back in the day. 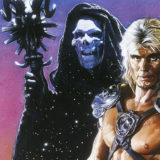 These movies never got widespread theatrical release, and if it did make it to theaters, we would up at a midnight show on the seedier side of town. We were at the mercy of small video stores that couldn’t afford to carry it or large chains that refused to do so. Before the internet came on line, movies like this were spread but word of mouth and the borrowing of VHS tapes that sold for $79.95. Today, we get to rediscover movies like this thanks to the magic of the internet and recommendations of lovers of all things physical that get punched, kicked or shot.